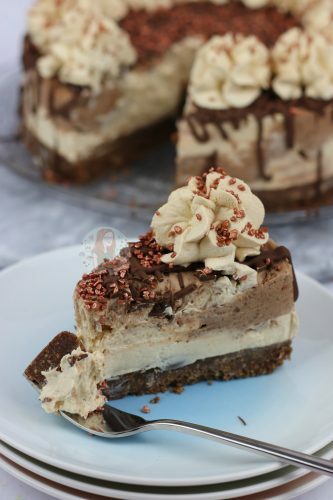 A No-Bake Chocolate Buttery Biscuit Base, with a swirled No-Bake Coffee and Chocolate Cheesecake filling, with a Chocolate Drizzle, and Coffee Whipped Cream – Heavenly Mocha Cheesecake! 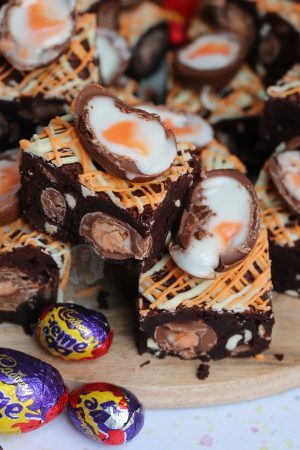 So one of the most highly recommended recipes on my website is this. 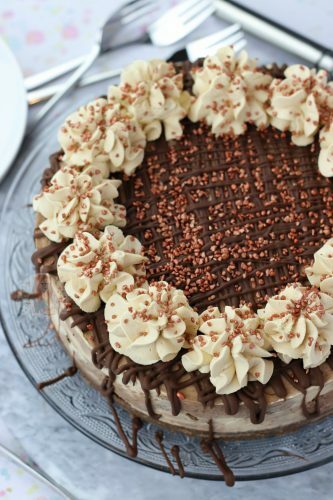 A Mocha Cheesecake. To be completely honest I never really got the fuss of the idea, but now I’ve made it ~several/many~ times I really do get it. Heavenly. I’m not saying I was ever snubbing the idea of it, but I always go for a chocolate bar theme for example. Naturally I think I sort of neglected the idea even though the combination of coffee and chocolate together is an actual dream. 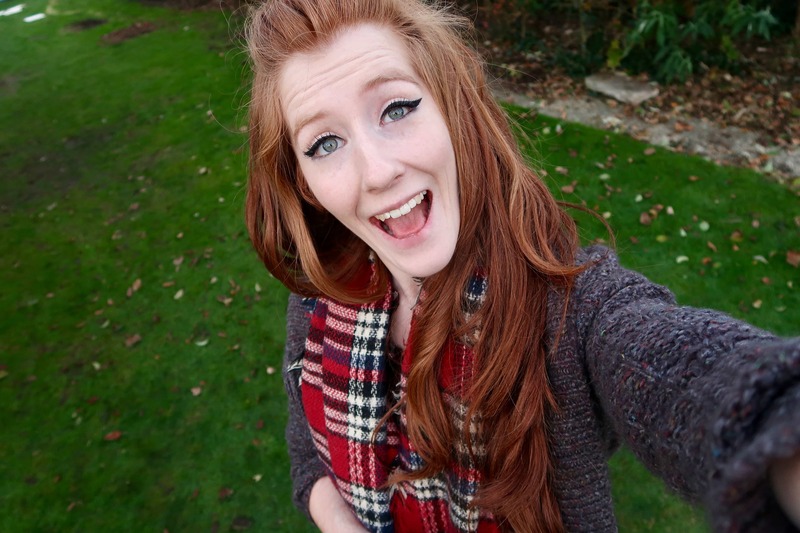 Like, its honestly so utterly delightful, that I really do get the fuss. Like hellooooo why have I not posted this recipe sooner?! But anyway. 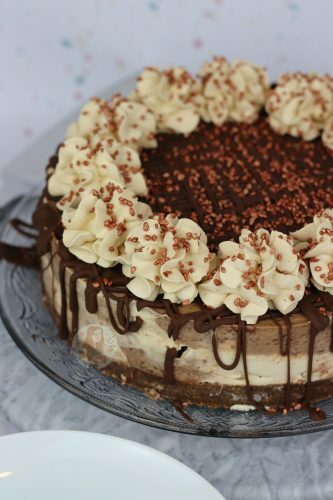 I decided to go for a No-Bake style cheesecake, obviously, so it was so easy to do. I decided that I would do something quite similar to my No-Bake After Eight Cheesecake, because its an ideal basis for a recipe like this. 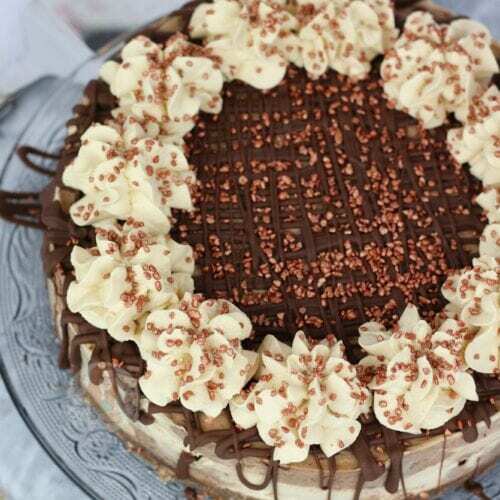 I wanted to do a swirled style cheesecake instead of a coffee and chocolate flavour together, and as my No-Bake After Eight Cheesecake is the same, but with mint, I thought it was perfect! I decided to use Camp Coffee Extract in this particular recipe, as its just so easy to use. You don’t have to use it, but 1-2 tsps of the stuff and you have a lovely strong flavour! There are notes in the recipe section on how to use actual coffee if you want instead though. One thing I must say is that either way, it will be delightfully delicious. 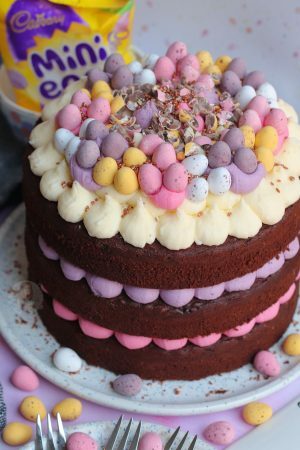 I also thought I would use Milk Chocolate in this recipe, but you can easily use white or dark. I think the milk chocolate tastes the best as its my favourite for cheesecakes, but dark chocolate provides a better set. However, that might be a bit too bitter along with the coffee flavour. I did just use a supermarket own chocolate that costs 45p for 100g, but you can use a better chocolate if you like. To be honest, if you find a coffee flavoured chocolate, thats probably best, but I used what I had. 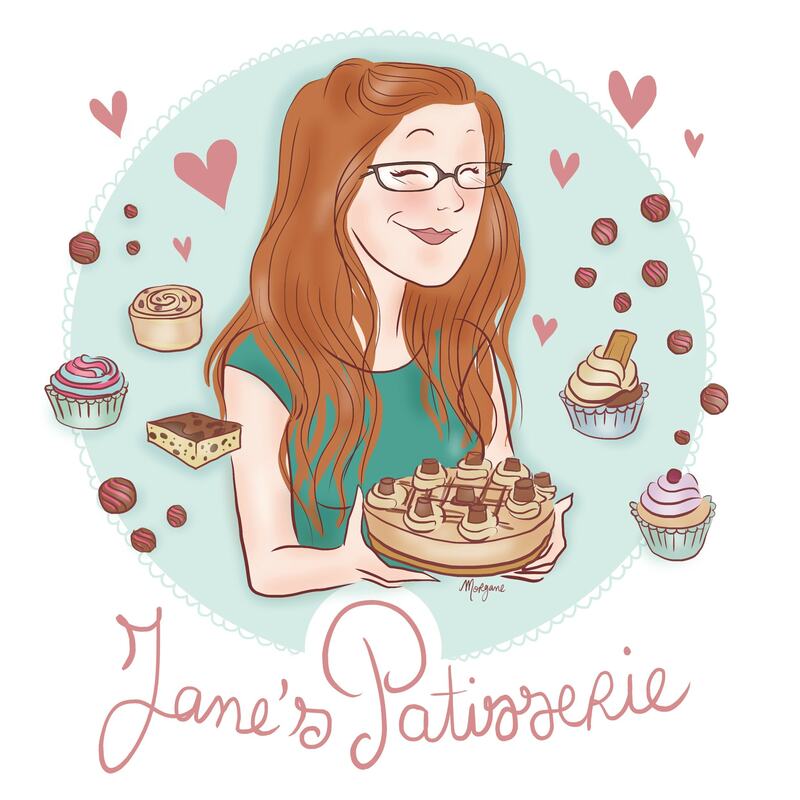 I did make this slightly faffy by swirling the two cheesecakes together, but I just love it that way. Each bite is a different flavour. I just sort of dollop it on alternatively, and then swirl them together once all the mixture is in the tin, but you could easily just layer the two flavours like I do in my No-Bake Neapolitan Cheesecake! I wanted to decorate this one ~eversoslightly~ differently to my others, which basically manes still very similar, by using coffee flavoured whipped cream! I feel like it just gives this cheesecake another mocha element as it has a milk chocolate drizzle, so it needed something else coffee like. A chocolatey biscuit base, is quite bitter in a way, so a sweet coffee swirl on the top of each slice is ideal. 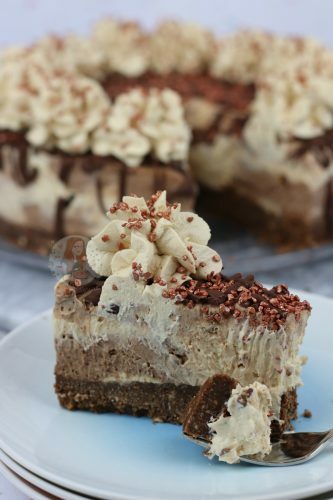 A No-Bake Chocolate Buttery Biscuit Base, with a swirled No-Bake Coffee and Chocolate Cheesecake filling, with a Chocolate Drizzle, and Coffee Whipped Cream! Blitz the Digestives in a food processor with the cocoa powder until it’s a fine crumb. Melt the Milk Chocolate carefully and leave to the side to cool slightly. Split the mixtures into two bowls. To one half, add the melted milk chocolate and mix together. In the other, add the Camp Coffee extract and mix till combined as well. Once set, remove from the tin. Whip together the Double Cream, Camp Coffee Extract, and Icing Sugar until thick and pipeable. 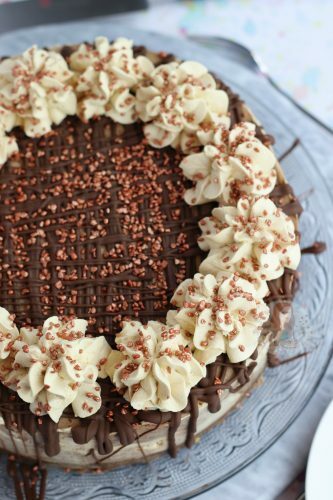 Drizzle over some melted Milk Chocolate, pipe on some of the delicious Coffee Whipped Cream, and sprinkle on some pretty sprinkles! 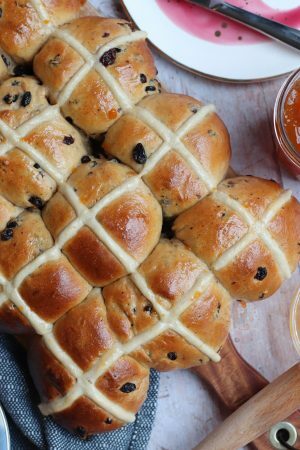 You can use actual coffee in this recipe if you wish - simple dissolve 1tsp of instant coffee granules in 1tbsp of water and let it cool completely. Use in place of the coffee extract! 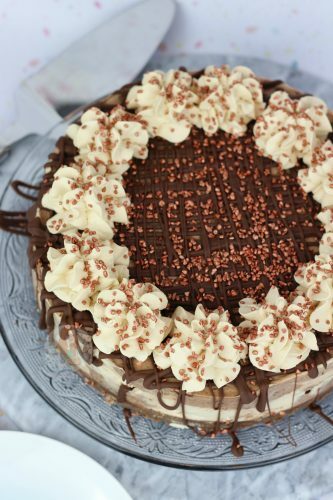 Older Next post: No-Bake Toblerone Tart! Newer Previous post: Nutella Rocky Road!